It’s All Come Down to This…Election Day! 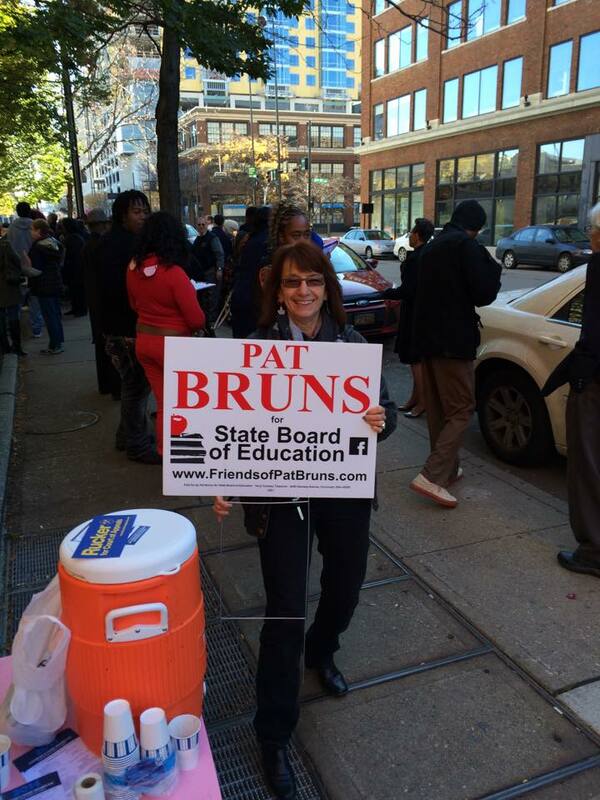 The Friends of Pat Bruns have been running all over town to place signs at polling locations. If you are going to vote early tomorrow and have a sign that you can take with you to place at your polling location we would greatly appreciate it! This entry was posted in Uncategorized and tagged Ohio, Pat Bruns, State Board of Education. Bookmark the permalink.